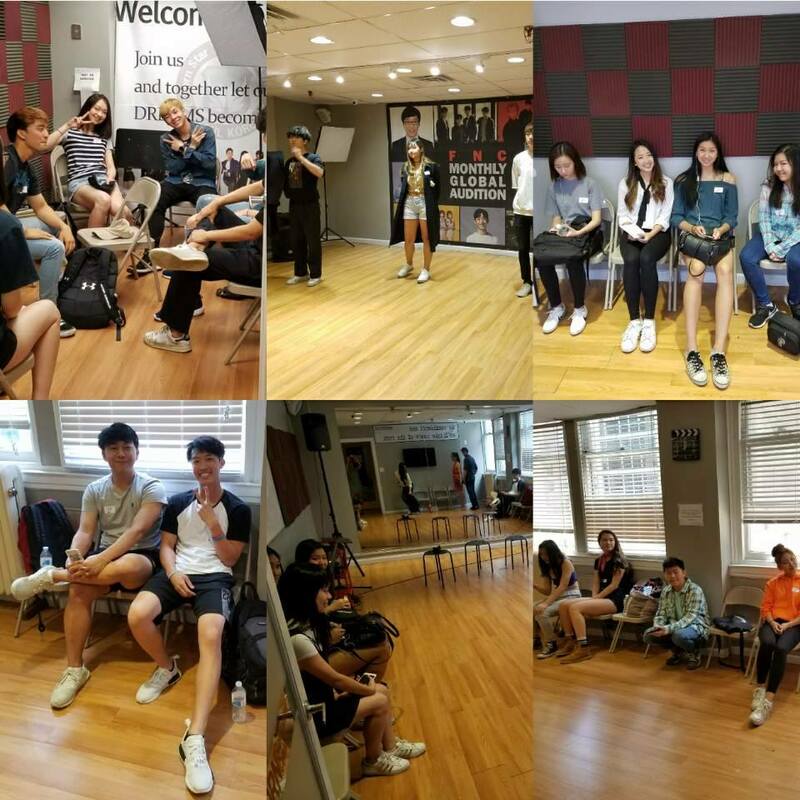 Born star training Center NYC - Who's gonna be the next K pop Star? FNC Audition! Who's gonna be the next K pop Star? FNC Audition!